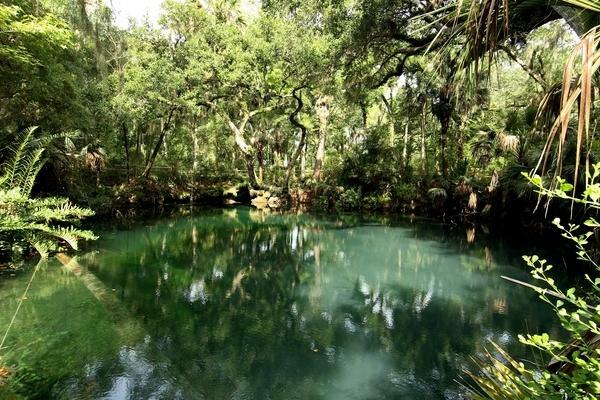 Look out over brilliant emerald waters at Green Springs Park in Enterprise, one of Florida's few remaining green sulfur springs. 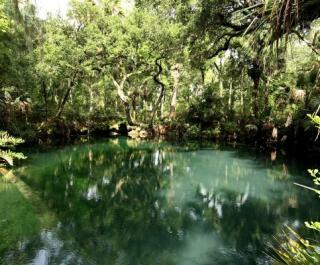 It was once the main attraction of the Brock House, one of Florida's first health spas. 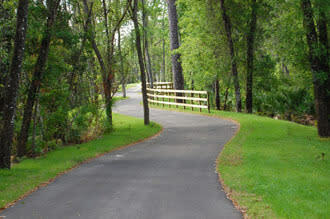 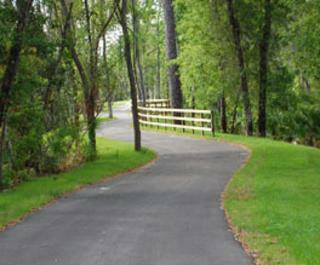 Today part of the Spring-to-Spring Trail, the 36-acre park features paved and natural surface trails, scenic overlooks, historical information markers, a playground, and picnic pavilions.